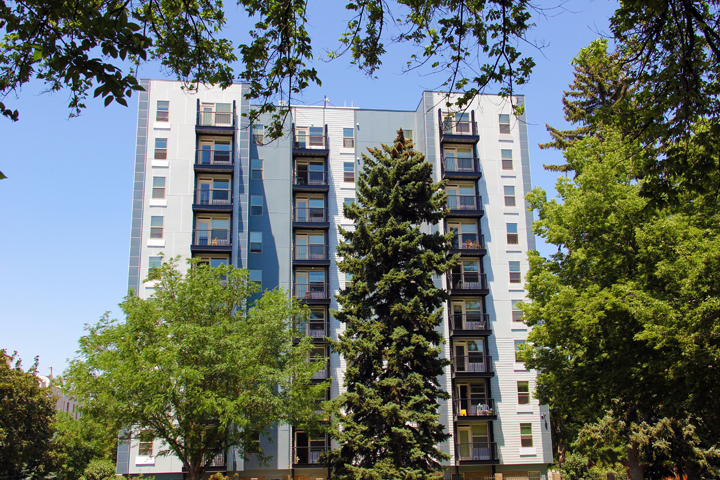 The Residences at Franklin is a high rise renovation of 92 units of affordable housing. 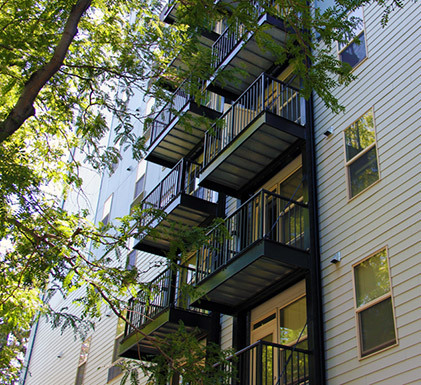 The renovation included complete remodels of the individual units and a new exterior skin on the building. The project was funded by HUD and Low Income Housing Tax Credits awarded by CHFA.